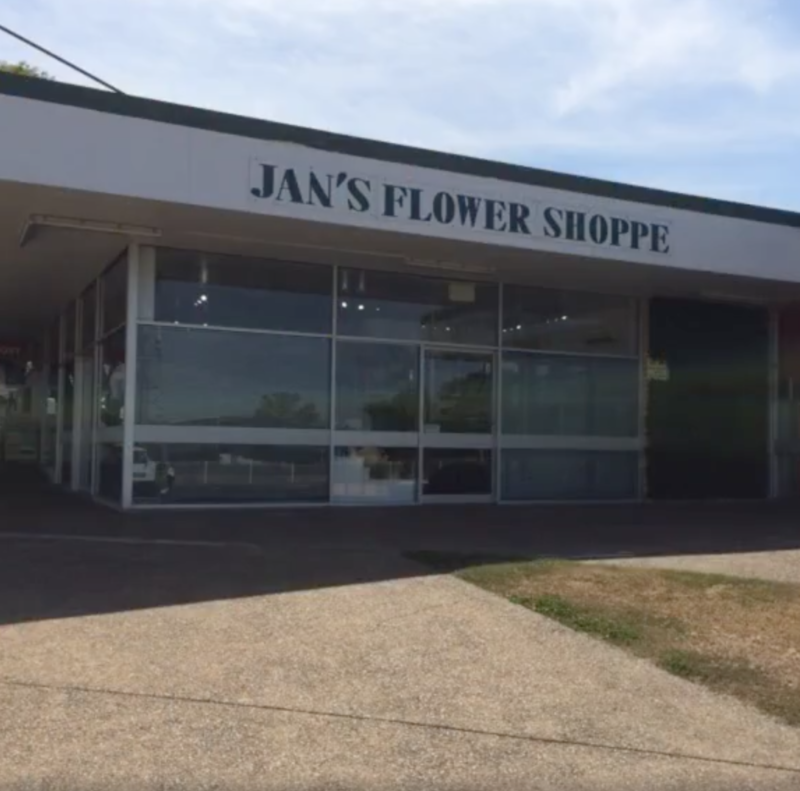 For a huge range, premium quality & great service, you can’t go past Jan’s Flower Shoppe for all of your floral & gift needs. Located in Gladstone, the friendly team at Jan’s Flower Shoppe have been creating floral designs for over 30 years. We can assist you with all your floral needs to show that you care through our extensive range of floral arrangements & gift items. Jan’s Flower Shoppe is a proud member of the Interflora network of florists. We do this by offering exceptional care with both the flowers & with our clients. Our aim is to ensure that every bouquet & arrangement that we deliver is a beautiful, lasting product that will delight the recipient. To ensure that every customer & recipient of the flowers is completely satisfied with the flowers. We back this with our Instant Replacement Guarantee, if you are for some reason not satisfied with the delivered product, let us know as soon as possible & we will endeavour to change the delivered product with a suitable replacement. We want you to feel totally comfortable ordering flowers from us, knowing that it is the right decision, always. At Jan’s Flower Shoppe we have an extensive range of beautiful gifts & flowers to suit all occasions.